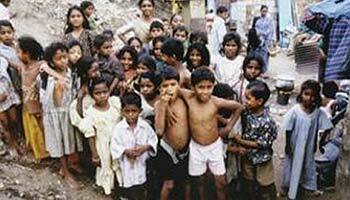 Among the Indian population of 1.1 billion people are more than 414 million children. 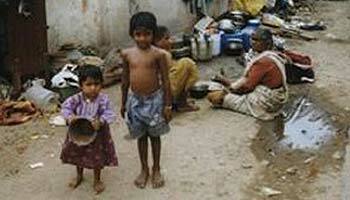 The majority are living in great poverty and without any hope for a better future. About 70 millions are forced daily to do children's labour. So they have no chance to receive regular school education and therefore remain illiterate. More than 400.000 die every year because of insufficient or spoiled food. These children have no hope for a better future. Or, indeed?